Within his career as a curator, Michael Tooby was founding curator of Tate St Ives in Cornwall, and a Director of Amgueddfa Cymru - National Museums Wales. 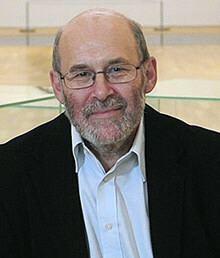 He is now an independent curator and a Professor at Bath School of Art and Design. He has worked in North America, Japan and Hong Kong as well as in Europe. His current research is in understanding curating in the context of individual experiences and localities.